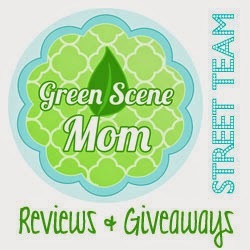 Trying To Go Green is happy to join in with Adventures of My Family of 8 and Blog with Mom in this Advertise with Bloggers Event! Are you an expecting Mama? Do you know someone who is? Well, let's not forget these exceptional ladies who are creating life within them, this Mother's Day!!! Love all of these prizes! We are very happy to introduce you to Be Here Soon, Baby & Maternity Boutique offering only the best gifts for expecting Mama's and their babies too! I would like to get the delivery gown for my sis-in-law who is due beginning of June! I would love the Belly Casting Kit.